F1's fastest lap bonus: More tactical than we thought? After causing late-race challenges and the race leader to defy team orders, could the fastest lap bonus add some spice to the closing stages of Grands Prix? With Liberty Media looking into more ways of "improving the show", a fastest lap bonus point was approved by the heads of Formula One just one week before the Australian Grand Prix, with mixed response from fans and pundits. The idea behind it is to add the potential for extra in-race action, and giving teams that added debate about whether or not they should save their cars for the next race, or eke out that extra bit of performance for the bonus point. As it turns out, teams were debating about how worthwhile the extra point was, with race-winner Valtteri Bottas defying team orders and going for the bonus point in the closing laps of the race. This was mostly contested by the Finn and Red Bull's Max Verstappen, who challenged for the fastest lap award as he closed in on second-placed Lewis Hamilton. 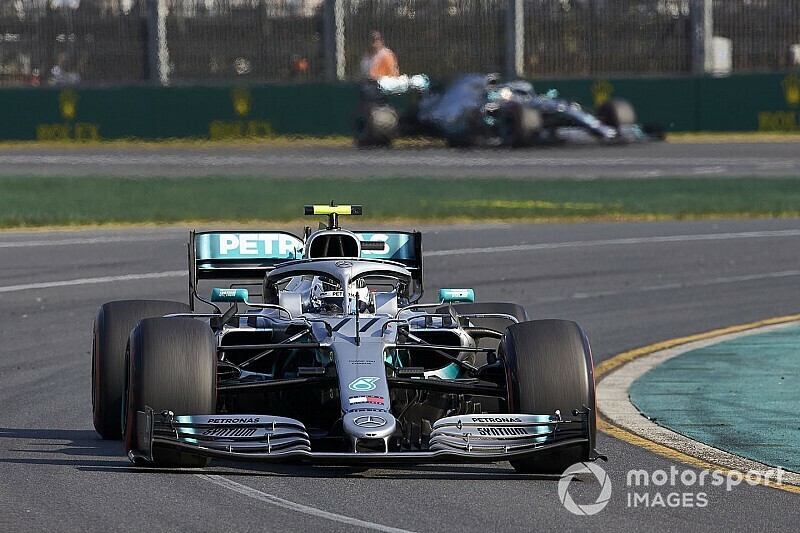 Listen: Andrew van Leeuwen and Scott Mitchell join Edd Straw to look back at a dramatic first race of the 2019 Formula 1 season from Albert Park. Whilst the races at the front can sometimes be decided some time before the chequered flag falls, the bonus point gave some extra intrigue to a race that was showing little signs of changing. It added a degree of extra determination to Bottas' performance. His unwavering declaration to the Mercedes team of "I want 26 points" only served to underline his willingness to be considered a championship contender in 2019. Such was the temptation to go for the fastest lap, Red Bull team principal Christian Horner admitted to Sky Sports after the race that they had considered pitting Pierre Gasly - who still had a chance of claiming a point - for fresh tyres to go for the fastest lap and simply deny Mercedes earning an extra point from the weekend. 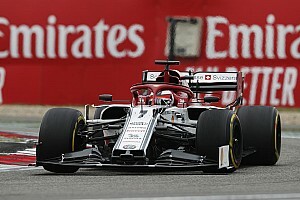 With this in mind, it was strange to see Ferrari choose not to bring Charles Leclerc in for fresher tyres and sneak the point, despite having a very healthy gap to Haas' Kevin Magnussen, but they considered the risks too high on this occasion. Whilst it remains to be seen how factors such as component wear, driver greed and team orders influence this season's fastest lap contests, could the addition of this race-within-a-race be already meeting the aims of Liberty Media? Have your opinions changed on the fastest lap bonus point? Leave your thoughts in the comments section below.